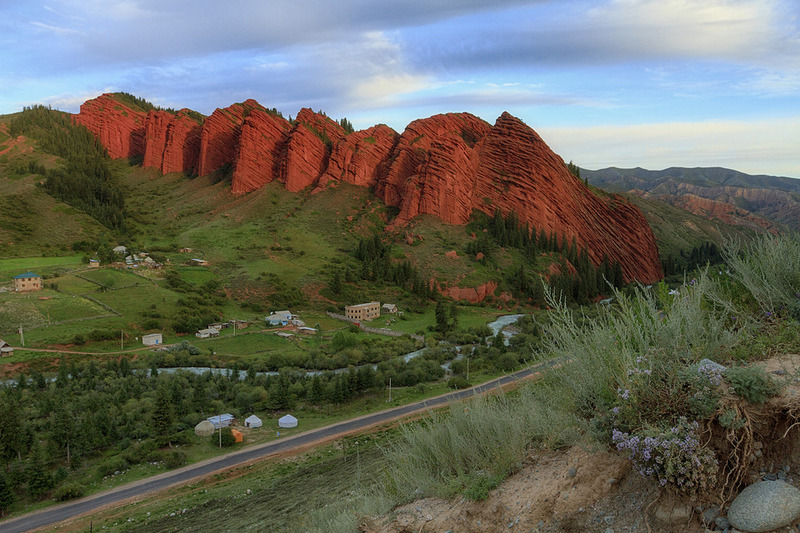 We glad to offer a trip with a lot of hiking in gorges and valleys of the land of nomads - Kyrgyzstan. 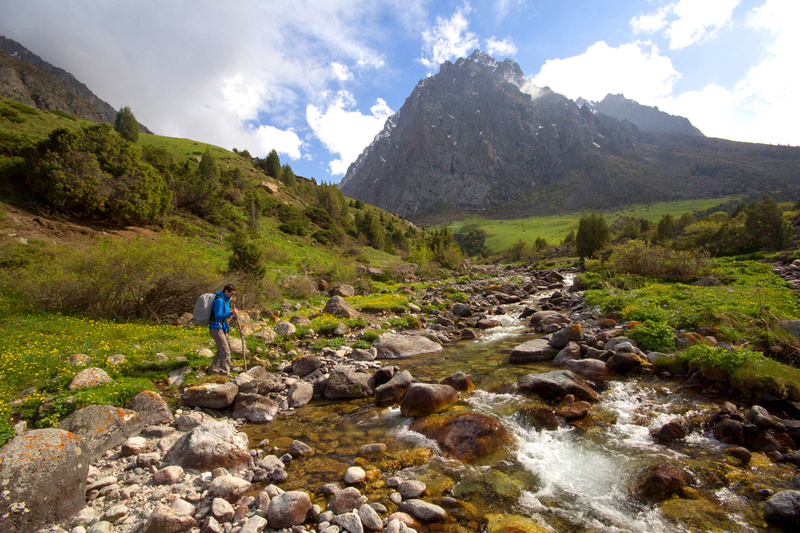 We will visit Ala-Archa national park near the capital, the famous Issyk-Kul and Son-Kul lakes, and hike to the amazing Ala-Kul lake hidden in the Tien-Shan mountains. Our road will be hold on the Great Silk Road. Meeting at Manas airport and moving to Ala Archa national Park. 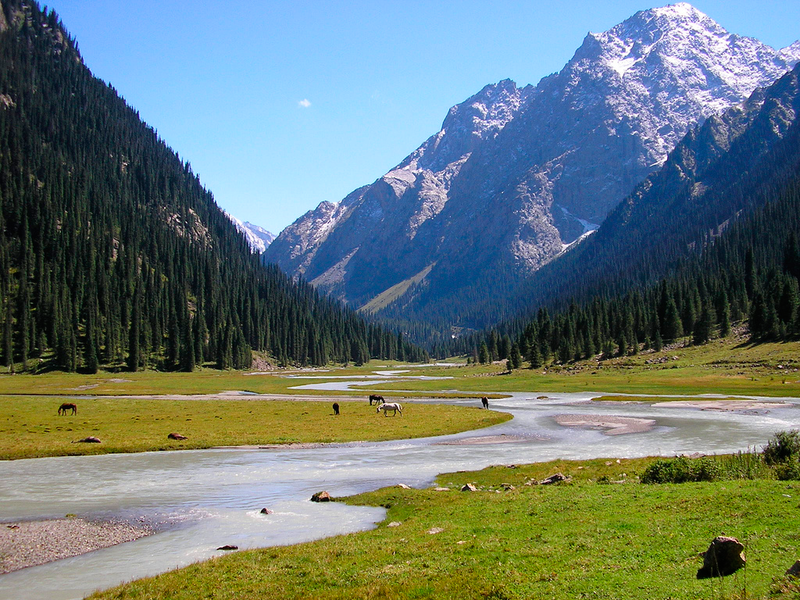 The Ala Archa National Park is an alpine national park in the Tian-Shan Mountains of Kyrgyzstan, established in 1976 and located approximately 40 km south of the capital city of Bishkek. The park, which includes the gorge of the Ala-Archa River and the mountains surrounding it, is a popular destination point for weekend picnickers, hikers, horse trekkers, skiers as well as mountain climbers looking for challenging ice, rock and mixed routes. Walking around and picnic. Back way to Bishkek, short city tour and lodging in hotel of Bishkek (Futuro/Asia Mountains/Garden hotel). Dinner at local restaurant. 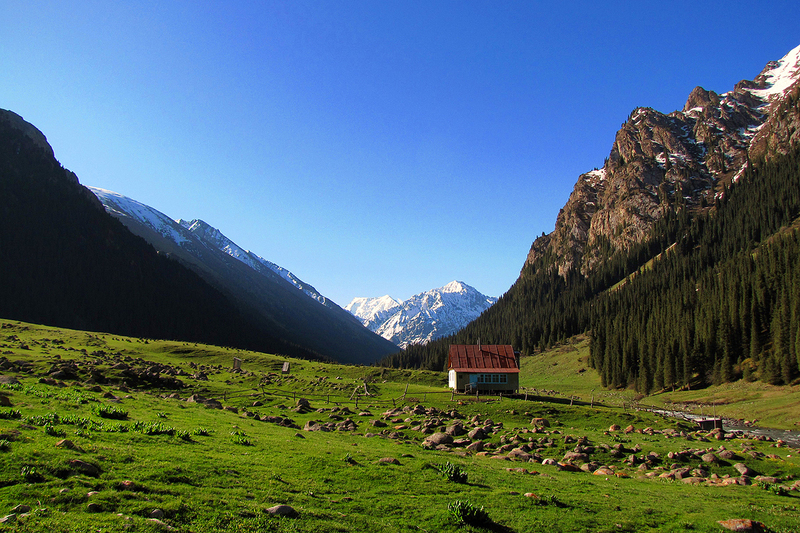 We are moving to Cholpon-Ata city after breakfast, on the way we will Issyk-Ata valley and have walking in the valley. Further we continue our road to Cholpon-Ata via Boom valley where the Great Silk Road caravans used to pass. Accommodation and dinner at guesthouse. 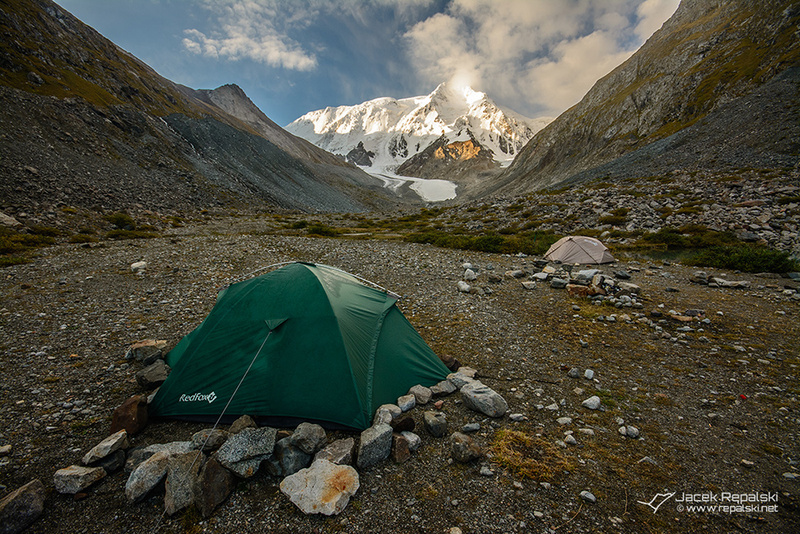 In the morning, we set-off to Karakol via Semenov valley, walking around 1-2 hours up to small lake Sut-Bulak. Picnic at the lake. After arriving short city tour in Karakol. Accommodation at Green Yard/Tagaitay/Altamira/Amir/Argo hotel. Dinner at Dastorkon ethno-restaurant made in national style. 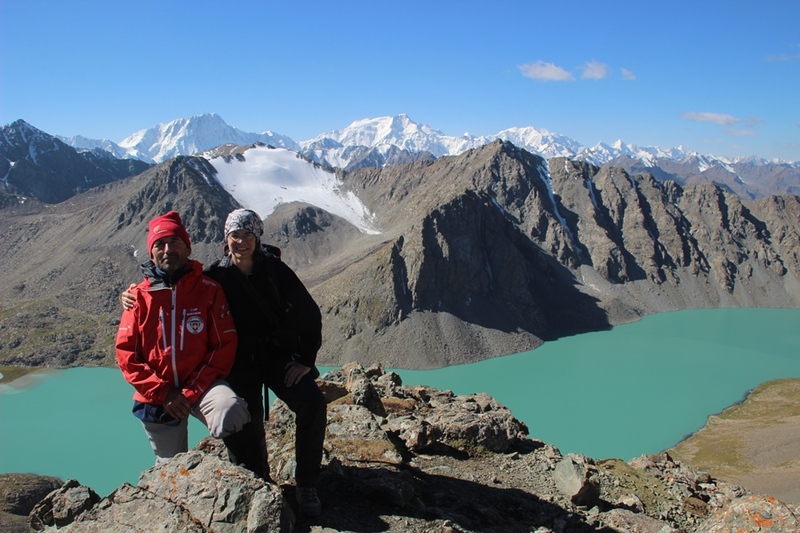 Transfer to the point of departure, from Karakol town to Karakol gorge until the first bridge, whence we start our hiking tour until “Sirota” hut. Karakol gorge is located 9 km to the south from Karakol city with total length 40 km and cuts the slopes of Terskey Ala-Too. The slopes of the Karakol gorge and Karakol river bank are covered with thickets of buckthorn, barberry, wild rose on a background of emerald green steppe grasslands. 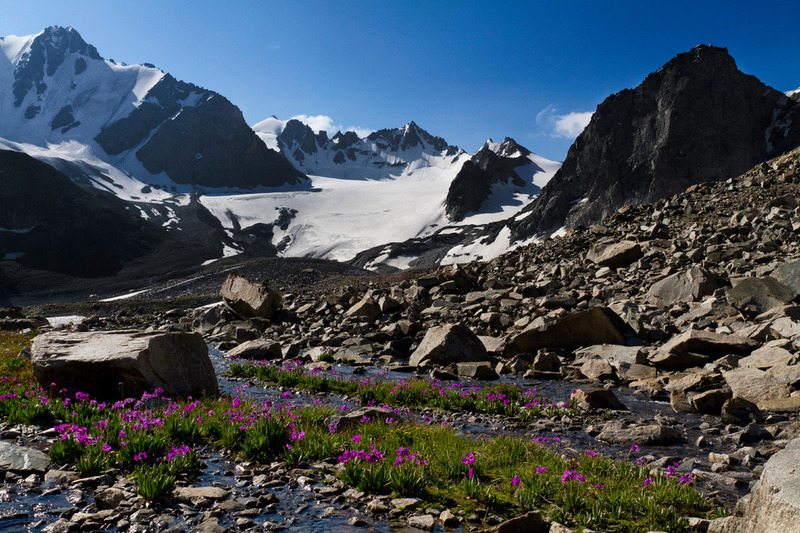 On the way to Alps Camp in several hours, you will proceed from the steppe foothills to mountain forests, woodlands, to subalpine and alpine meadows and even to the realm of eternal snow with bare rocks and glaciers. Camping nearby Sirota hut. This place was created by Serebryannikov Valeriy Nikolaevich, famous guide, instructor and alpinist. This place suits for camping. After breakfast, we continue hiking to Ala-Kol lake (3532m). Ascent from Sirota hut to the lake takes approximately 2-3 hours. The lake is 2.3 km wide and 700 meters across, frozen from October to May and and surrounded by peaks and glaciers, you will have an amazing view of Terskey Ala-Too mountain peaks chain. The descent from the pass by the rocky path to the lake and continue along the coast to the waterfall, flowing from the lake. Dinner and camping in Keldike gorge. (3200m). After breakfast descent to Altyn-Arashan approximately in 3-4 hours. (Golden springs). Slopes of the gorge are covered by pine and leafy forests. 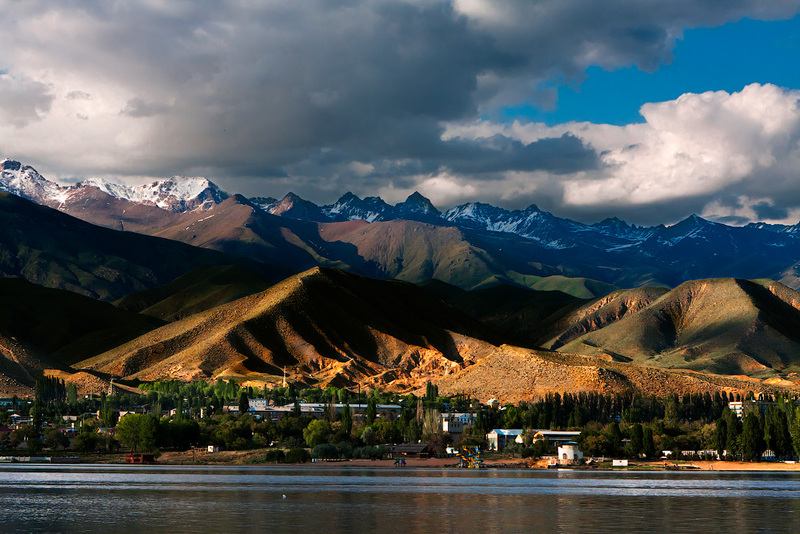 Altyn Arashan is famous for it’s curative hot springs. 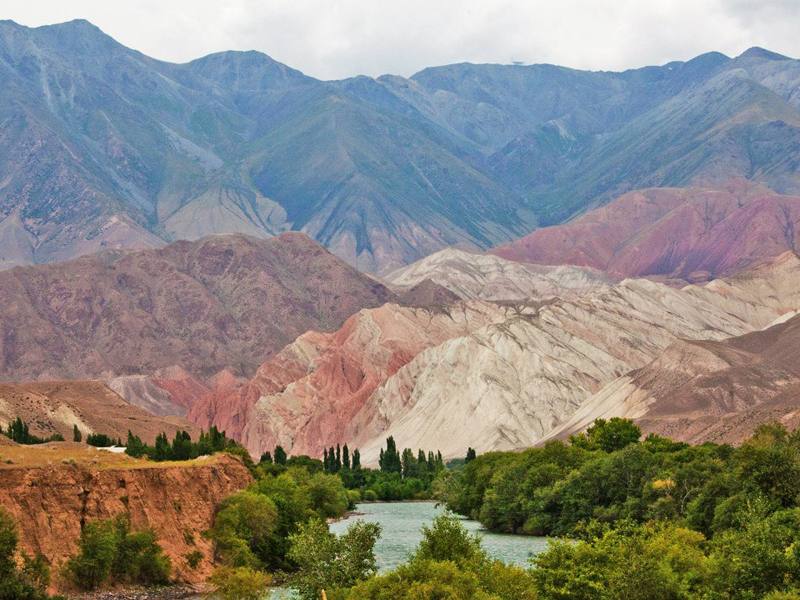 After lunch you may relax in hot springs and then going down by car to Karakol town. Accommodation and dinner at Green Yard/Tagaitay/Altamira/Amir/Argo hotel. That day we will visit famous places as Djety-Oguz valley, where you could see Broken Heart and Seven Bulls rocks, further we will continue our trip to Fairytale canyons. Amongst the weird rock formations there is a ridge which resembles two walls of fortification, something like the Great Wall of China, rising vertically out of the surrounding sandstone. Looking around and applying your imagination, it is also to see formations which resemble other structures with arches and columns. Arriving to Bokonbaevo village, accommodation and dinner at guesthouse. 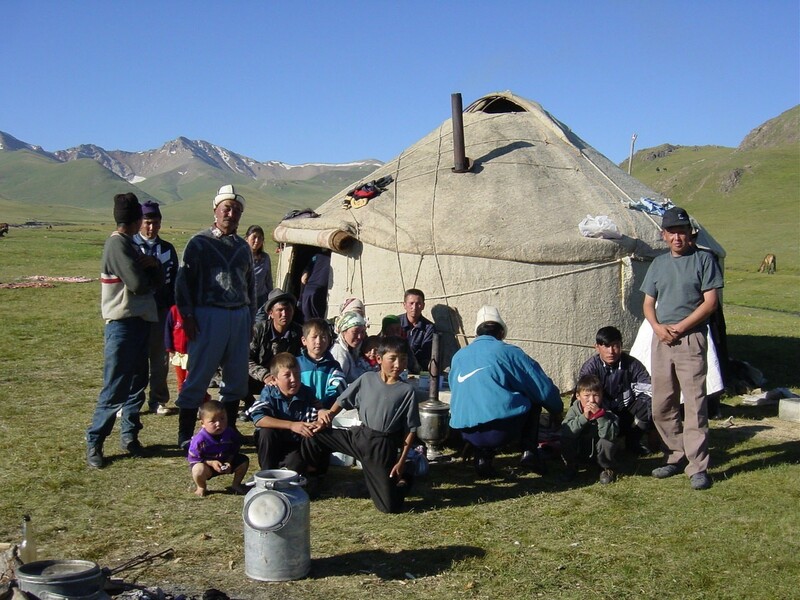 That day we will have yurt show, masters in Kyzyl-Tuu village will demonstrate and show how they are producing Yurts. Kyzyl-Tuu village is famous for producing Kyrgyz Yurts, half of that village is working in producing of Yuts and exporting to abroad. Further moving to Son-Kul lake. Accommodation and dinner at Yurt camp on Son-Kul lake. We will have hiking to mountain in order to see panoramic view to Son-Kul lake and then we proceed further to Kyzyl-Oi village via Kara-Keche pass, which is on the altitude of the 3384m. This pass is popular for cyclists and off-road lovers. Kyzyl-Oi is a mountain village located at the altitude of about 1800 meters above sea level in the valley of the mighty river Kekemeren. Here you can see an extraordinary landscape of majestic mountains surrounding the village. Accommodation and dinner in CBT guest house in Kyzyl-Oi. We will have hiking to mountain in order to see panoramic view to Kyzyl Oi village. 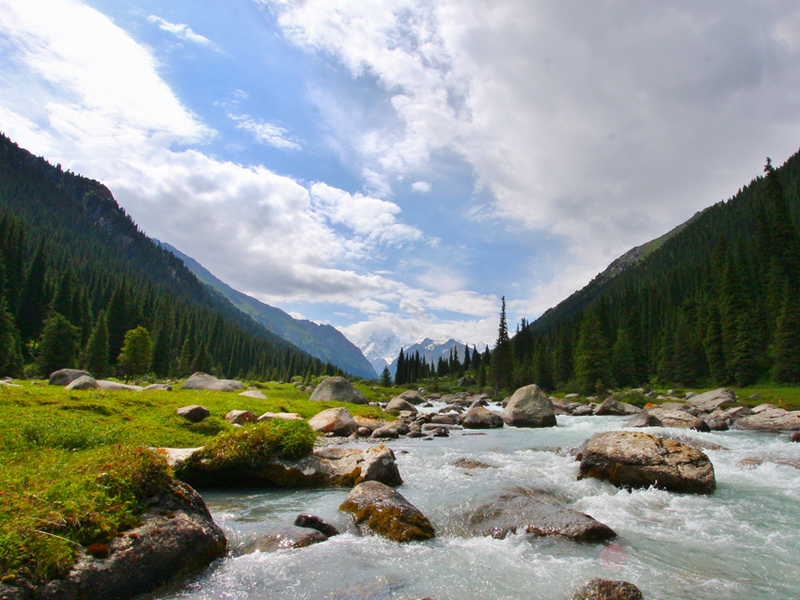 After Kyzyl-Oi, we proceed to natural treasure of Inner Tian-Shian, to Suusamyr valley. 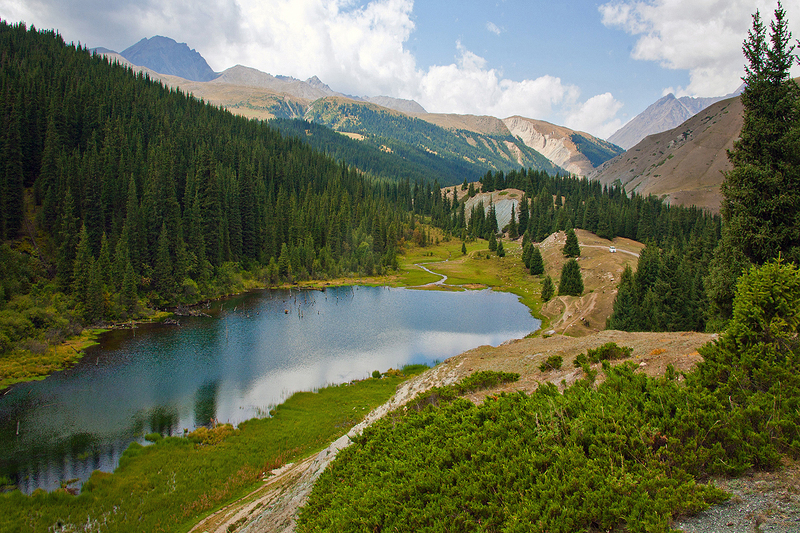 The Suusamyr valley is located on the altitude of 2000-3200 m and its length is 155 km. 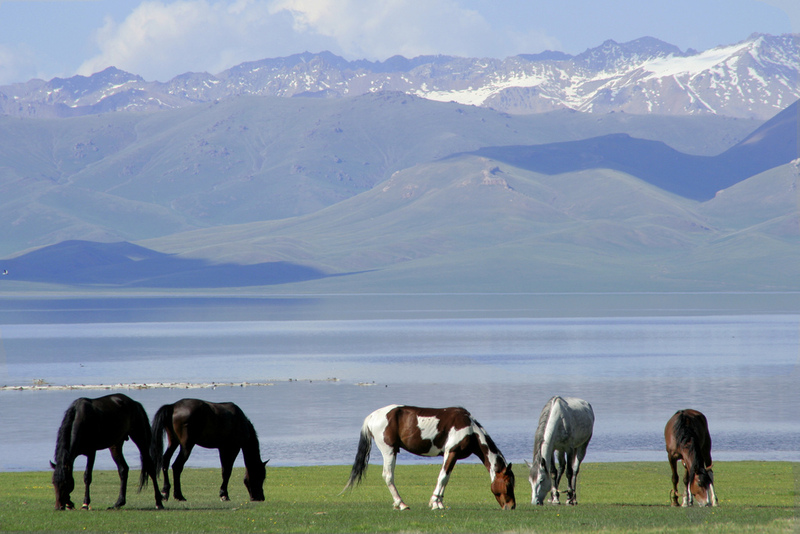 Suusamyr is one of the best grasslands in Kyrgyzstan. 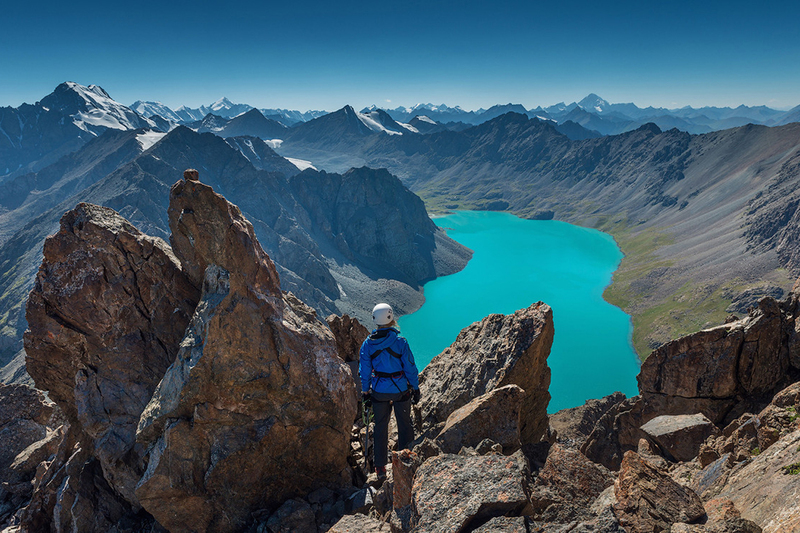 The pass attracts many alpinists, ski lovers and simply people who love fresh mountain air. Further our road will pass through Too-Ashuu pass. 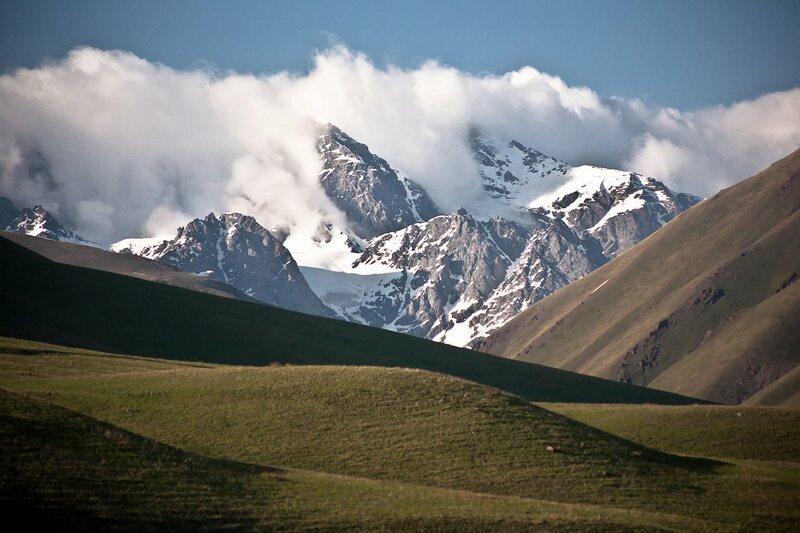 The Too-Ashuu pass is a majestic place, which is 135 km away from Bishkek and lies at the altitude of 3400 m. The road which connects the north and south capitals. This place has amazing landscapes, which will take your breath away. There are strong winds here and tops of the mountains are covered by snow all year round, but the air is exceptionally fresh and clean here. Very beautiful pass, which make you, feel positive emotions and make pleasant memories about this trip. Arrival to Bishkek. Dinner in traditional Supara restaurant. Accommodation in hotel (Futuro/Asia Mountains/Garden hotel). Meeting at the hotel and taking to the airport Manas. Finish of service. Admission fee in museums and other sights. Cooking staff, tents, and carimats for trekking. Staff (guide, cook, porter) 1 porter brings 15 kg for 2 person, that weight including food, tents and cooking staff of clients). Additional porter 25USD per day. Tour pricing can change depending on customer’s needs. We can tailor the tour to your requirements: add or subtract number of days, change any itinerary and program, add excursions, activities and a number of other additional extras. Difficulty: This route suits for people with good health and physical training, because the route consists of long transition over founderous terrain, sharp fluctuations in temperature and climbing to a height of 3532 meters above sea level. Conditions: It’s necessary to take with you warm clothes, spare clothes and shoes, sunglasses, sun block. If you have specific disease, you have to bring your own medicaments with you.